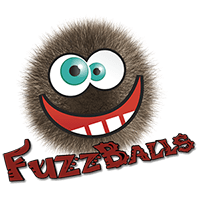 FuzzBalls is otherwise known as "FUZZ" and runs without requiring a central bank. It is a mineable cryptocoin, using the Scrypt algorithm and the proof of work (pow) consensus. We don't have any cloud miners listed for FuzzBalls yet, check back soon! We don't have any exchanges listed for FuzzBalls yet, check back soon! We don't have any wallets listed for FuzzBalls yet, check back soon! We don't have any debit cards listed for FuzzBalls (FUZZ) yet, check back soon! We don't have any price charts listed for FuzzBalls yet, check back soon!